Find below “From Insights to Action: How Asia Pacific Organisations are unlocking the ROI of Social Media” Whitepaper Report by Hootsuite. Hootsuite commissioned Altimeter, a Prophet company, to conduct research and examine sentiment on social ROI, using a combination of survey and secondary sources on social and digital practices. The study was conducted during Q2 of 2017 on 404 executives, social strategists, digital strategists, and marketers at businessto-business (B2B), business-to-consumer (B2C), and mixed B2B/ B2C companies with more than 1,000 employees in Australia, Singapore, the United States, and the United Kingdom. Half of the respondents were from Australia and Singapore, and more than half of these were director level. Survey respondents were sourced from a comprehensive database of senior leaders, business professionals, thought leaders, and C-level executives responsible for marketing and social media programs within their organisations. 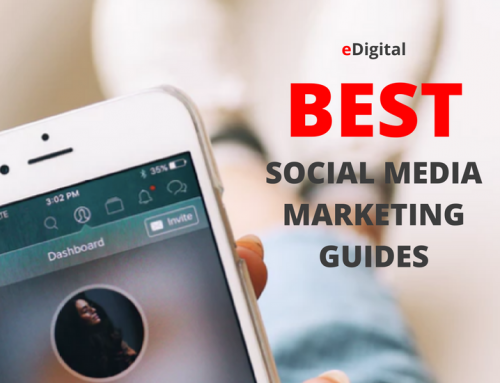 In the past decade, social media has revolutionised businesses in a way that is only comparable to the monumental influence of the internet itself. Consumers are on social media all the time—during commutes, in the check-out aisle, at dinner—and they’re using it to learn, seek, discover and decide. 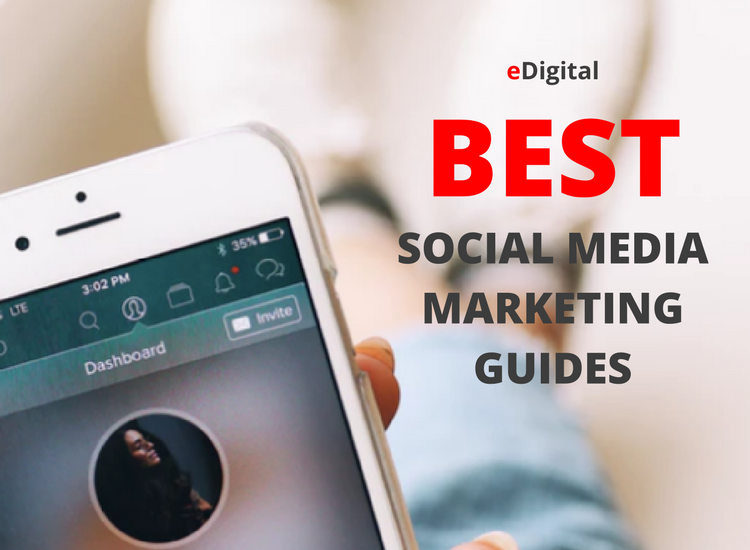 For their part, organisations are using social media across the entire customer journey: to drive brand awareness, nurture relationships with prospects and customers, and improve customer service and experience. Still, most companies are only measuring impact at the early stages of the customer journey because they’re uncertain about the value social can drive at the acquisition stage and across the enterprise. This means organisations are not getting an accurate picture of the performance of their social investments, which in turn impacts how they set budgets and priorities. Social media can be a powerful business tool that drives real business results. 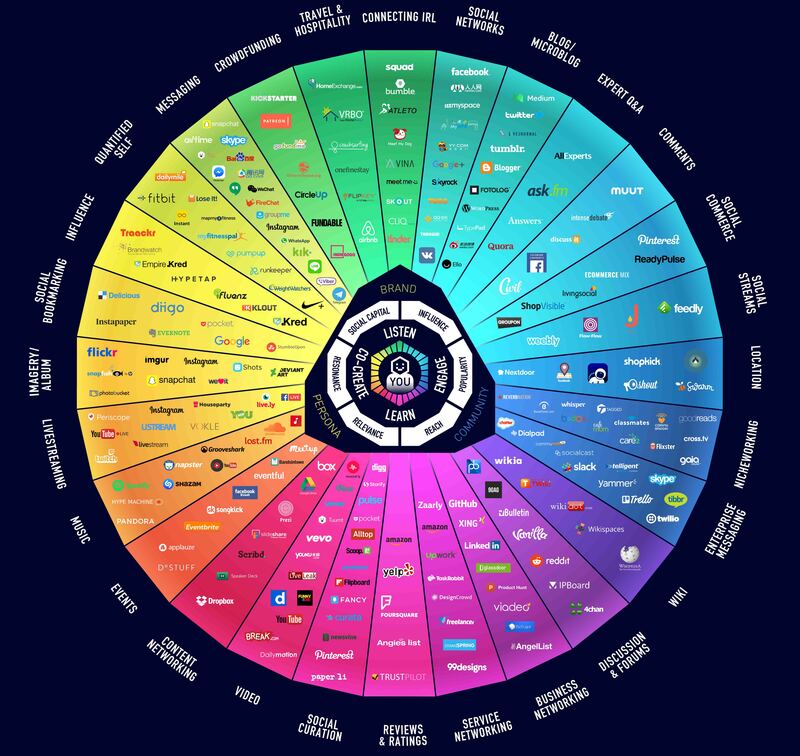 Social data can help organisations gain insights into consumers, improve customer experiences, increase sales, and boost innovation. 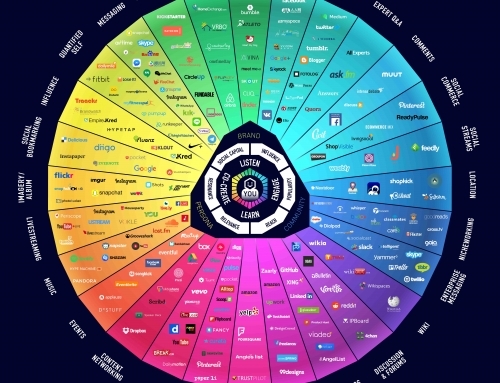 But to fully realise social media’s value, organisations need to rethink how and what they are measuring and correlate it back to business objectives. 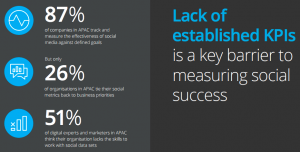 This report presents findings on how organisations in Asia Pacific are successfully measuring their social media efforts, and tying them to the bottom line. Where there are challenges, this paper identifies necessary organisational shifts, along with actionable best practices to start measuring—and proving—the value of your social media investments. 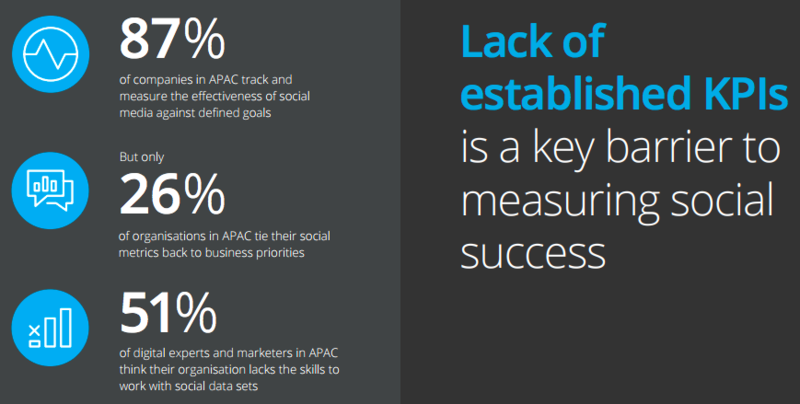 Only 26 per cent Asia Pacific businesses not using metrics kpis to measure social media success.